When I was younger, my grandmother would make me sit on her lap and read stories from my Macmillan English Reader to her. I read Ali and Simbi, Edet lives in Calabar and Mr. Sade the Farmer. I also read One week, One Trouble, Tales by Moonlight, The Drummer Boy, Rali The Sugar Girl and other stories to her. Her favourite story was that of the two friends, one fat and the other thin, who had an encounter with a bush pig. She was 65, dying of cancer and unable to read and write in English. These stories would randomly make her smile, shiver, cry and sometimes she would pause to hold my hands and tell me how many miracles a book can hold, and how she found the face of God in the stories, smiling at her. She told me each story gave her the strength to fight for life a little longer. When she died some months later and the sadness in my heart was too much to talk about, too incomprehensible, too hostile and I was swallowed in grief and was hurting all over, I found out that the only way to keep her alive was in the warmth of books. So I turned to books for salvation. I learned the pain of losing a love one but I also found redemption in books. So basically, reading for me, is a bit personal and therapeutic. It isn’t just flipping through the pages of a book hoping to learn something new. It is part of what keeps me alive, it is my own personal magic. It is my own way of escaping from the noise when it becomes choking. My own way of healing. Books are my safe place. My greatest motivation. It is my own way of keeping my Grandma alive. Reading is about getting up, getting over and getting well. It is survival. 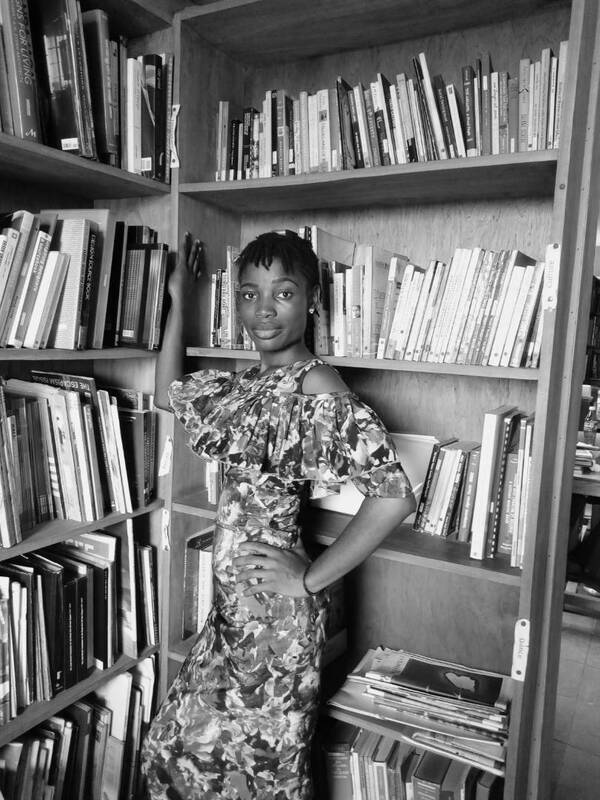 Chinyere is a lover of art and literature. She works with other literary enthusiasts to organize literary programmes. The most recent is Cogitations – a Spoken Word, and Music concert which seeks to effect change, to foster critical thinking through what is believed to be the sacred art of poetry. 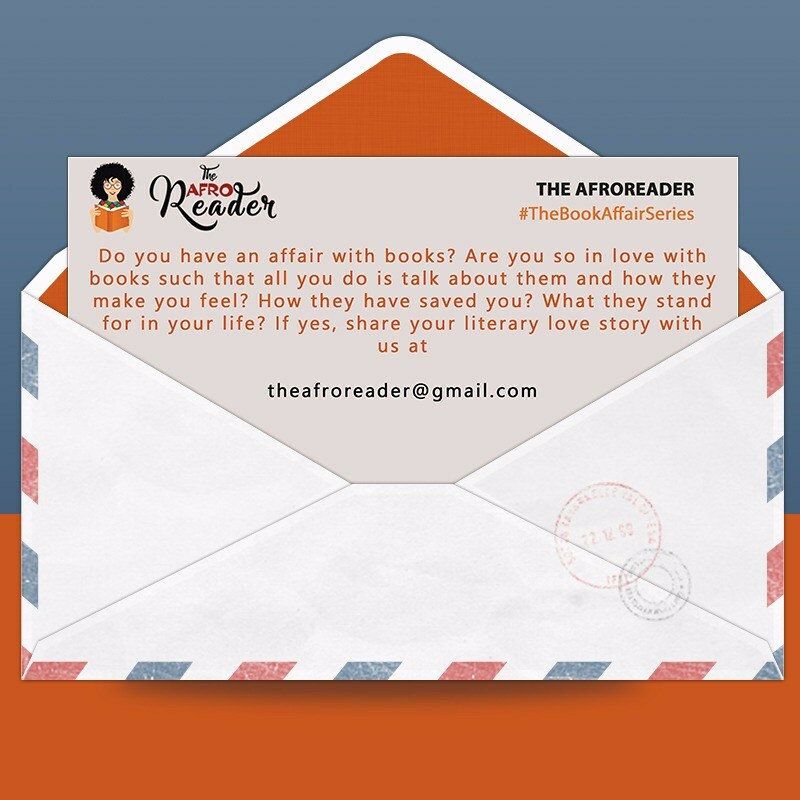 Book Affairs is a MONTHLY series of essays where book lovers explore their unique relationships with books, the pivotal role books play in their lives and their love for all things literature. These essays that promise to be as intense as they are engaging will be published on the FIRST DAY of every MONTH. This is the THIRD in the series.